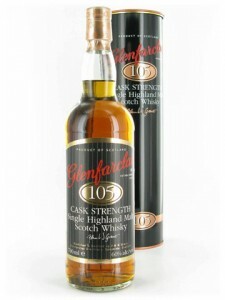 Ah, the Glenfarclas 105. This is a big, high-octaine sherry bomb coming in a 60% ABV. 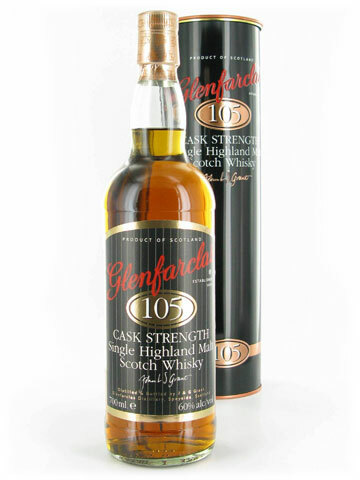 Before tasting this one, the only other Glenfarclas I had ever had was the ‘farclas 15yr – which was an absolutely killer dram! After that one, I could not wait to taste more. This being said, I waited. It wasn’t until I received a sample from G.G. of this whisky that I had a chance to ‘sip the ‘farclas’ again. ‘Sip the ‘farclas’…that sounds sort of bad, right? “Hey you! go sip the ‘farclas!” I guess it could be good too: “Hey man, let’s sip some ‘farclas!” Anyway, I digress… Thank you G! On the nose — BIG nose filled with fresh salty soil, Sherry (of course) and some red apple, malty (I want to chase this nose with a nice chocolate stout), speaking of chocolate, there’s a bit here. 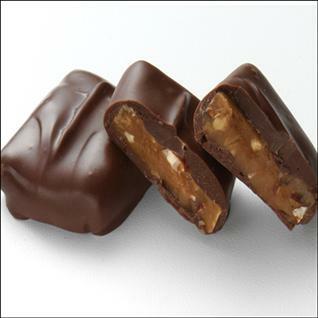 Some water unveils nice english toffee notes (chocolate covered toffee). On the mouth — Fire! Oohf, this is a hot one. 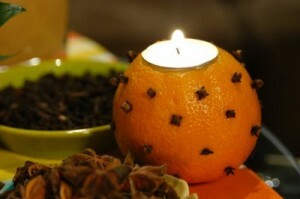 Cloves and orange, cinnamon and the slightest touch of anise, bitter caramel (is there such a thing?). Chewy, chewy sherry. Finish — Big, long, burnt and burly but, nice. In sum — This is like a big long cigar. Sit back and enjoy the ride. Don’t rush it. Life is short; enjoy every single second.